Home » News » Cash Drawer for POS System: What you should look at before buying. Cash Drawer for POS System: What you should look at before buying. Intuit developed QuickBooks Point of Sale software with the aim of providing businesses, especially ones in retail sector, with a way to manage sales, track inventories and all in all keep track of finances of the business. The POS software is set up using different hardware of which Cash Drawer is one part. One model of QuickBooks Point of Sale Cash Drawer is called MMF Val-u Line which is characterized with medium duty and printer friendly 24 volts consisting of 3 level key lock (electronic), painted face and two slots for media. This hardware system is preferred by many users as it provides durability and flexibility while being integrated with features that are generally only unified with heavy duty cash drawers. User can also buy cash tray replacements as well as bill weights of plastic material for further use. The medium sized drawer is of the size 16 inches in width and 16 inches in length. Its structure and standard is of top notch quality that provides multitude number of features at reasonable rate. Steel structured with medium duty finesse. The Drawers can be with flexible 8 Coin and 4 Bill slot or flexible 5 Coin and 4 Bill slot. The Cash Drawer can easily and seamlessly connect with Receipt Printer. The part number by Manufacturer is 431150. 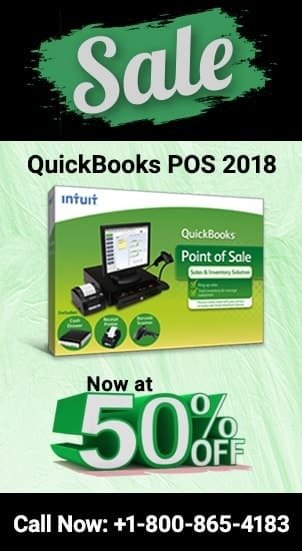 For more information and setting up of QuickBooks Point of Sale Cash Drawer you can also connect with through Toll Free Number – +1-800-274-4168 and..
Live Chat option on our website. 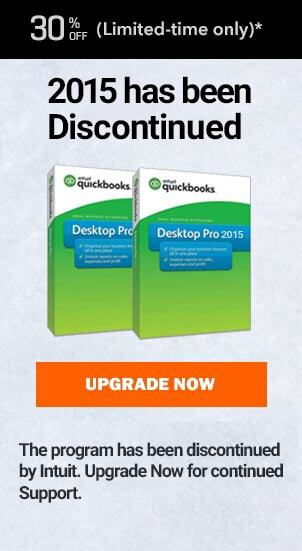 QuickBooks POS Windows 10: Choose the right kind of POS for your windows.